Expect the best! 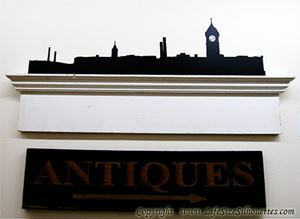 Our Leeds, England silhouette vinyl decals are durable, very realistic, and easy to apply. Our permanent vinyl is weatherproof (waterproof), flexible, resistant to UV rays, fading, and tearing. It's great for public places and outdoors. 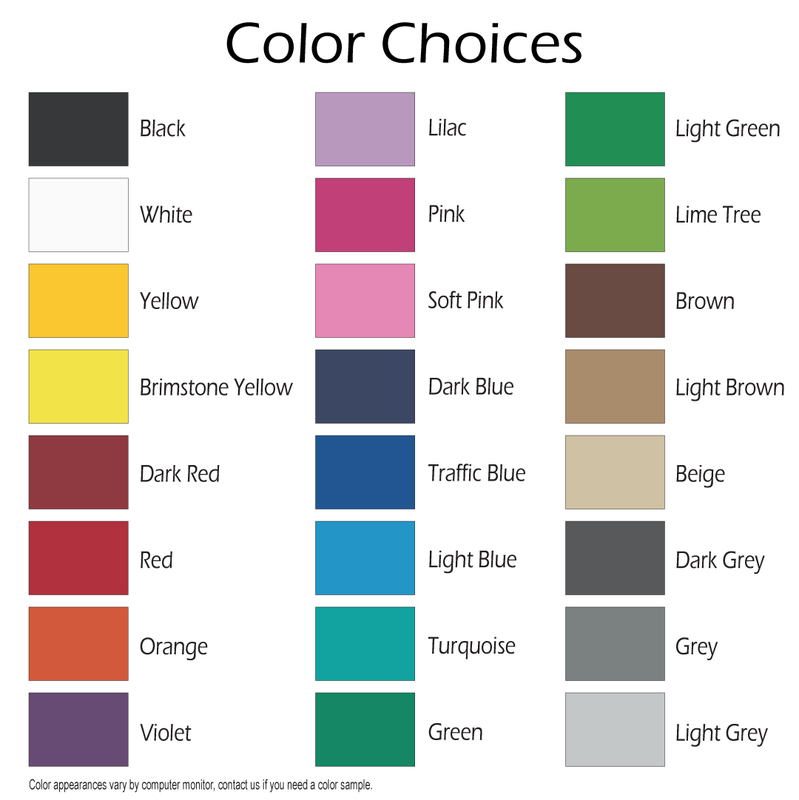 Our removable vinyl is also good quality, but can be peeled off fairly easily. What do our vinyl decals look like on walls? They look great! Our quality vinyl silhouette material is so thin it looks like the Leeds, England silhouette is painted on the wall (but with sharp edges and a lot more detail). 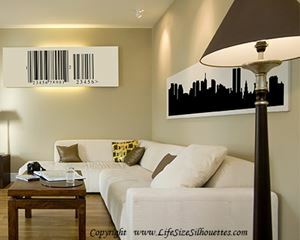 Create places that inspire! Make amazing wall scenes that bring walls, rooms, and hallways to life! 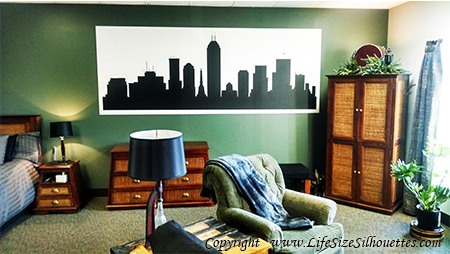 Vinyl silhouette decals are a particularly great way to decorate recreational areas. You won't be disappointed! 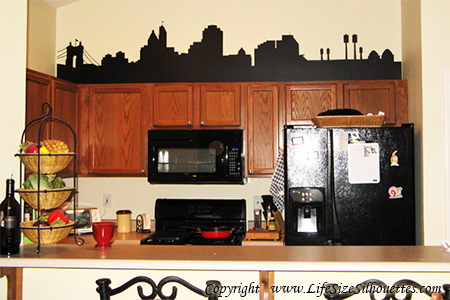 Worried about putting up your Leeds, England silhouette vinyl decal? You can do it, it's not hard. Watch our 1 minute application video below to see how it is done. Every vinyl decal comes with transfer tape already on it, ready to apply. And to make it even easier, every order comes with a practice vinyl decal (and detailed written instructions). You've got this! FYI: The Leeds, England silhouette vinyl decal is completely cut out. There is no white or clear background. *Some wall textures may not give your Leeds, England silhouette vinyl decal as much adherence (see our FAQ's).